Sony Online Entertainment today announced that its annual community event has sold out of tickets in record time. 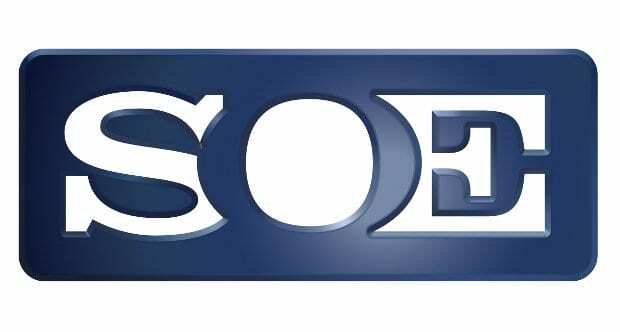 SOE Live, previously known as Fan Faire, is Sony Online Entertainments direct link with their MMO communities, quite often being the first place to hear of any big new game announcements or updates. There’s more than 100 unique events scheduled, the most exciting of which is the debut of EverQuest Next on August 2nd. Of course there’s also the 21+ Pool Party that has come to be one of the defining events of SOE live. For more information on the events scheduled for the exciting event, you can visit the official website here.